Well we’ve been working feverishly behind the scenes and I’m so excited to reveal our new Hot Flash Mob Movement, a worldwide, synchronized dance flash mob movement held to honor perimenopausal and menopausal women everywhere. We’ll be kicking things off in the month of September in honor of Menopause Awareness Month. This movement was the brainchild of me: (certified fitness professional, Jeanette DePatie AKA The Fat Chick) and menopause expert dear friend Dr. Eve Agee. That’s why we dreamed up the notion of The Hot Flash Mob Movement, a series of spontaneous, hot, group dance experiences allowing women from around the world to get together, have a big laugh and shake their collective groove things. 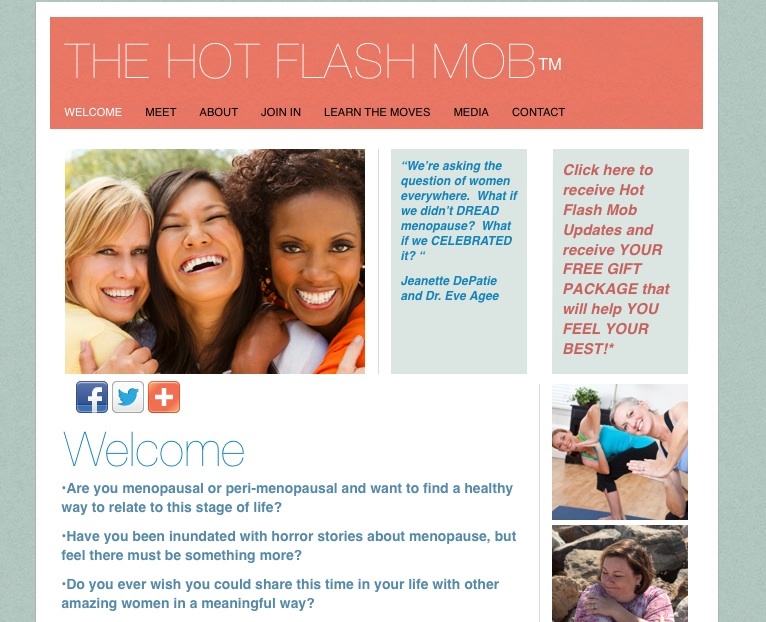 Our first annual Hot Flash Mobs will be starting very soon. So hop on over to the website to learn all about it. 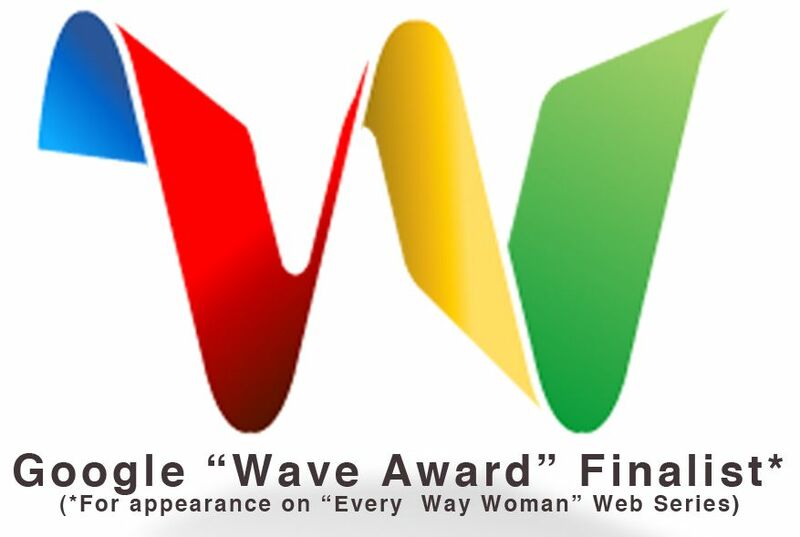 This entry was posted in Uncategorized and tagged community, dance, Dr. Eve Agee, flash mob, Fun, hot flashes, Jeanette DePatie, menopause, support, the fat chick, the hot flash mob, women on August 22, 2012 by fatchicksings. I am so ready to dance with the Hot Flash Mob!! !